Hello & Happy New Year! What better way to celebrate the beginning of a fresh, new year than with a brand new kit to counterfeit from the Counterfeit Kit Challenge? I had ordered a rather lovely Color Crush Planner in Dark Pink, from Webster's Pages (which has now arrived!) 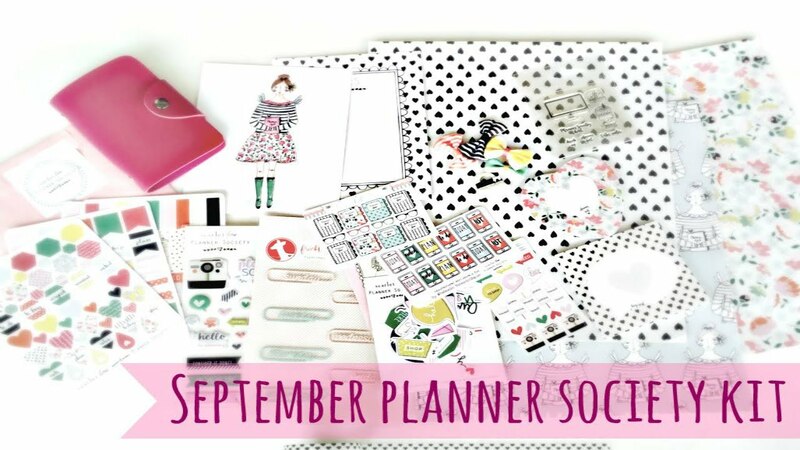 so decided to work with the September Planner Society Kit which contained a small sized portfolio in a similar colour and a whole host of co-ordinating loveliness! Also in my main kit are some Thicker Sentiments, some smaller alphas from Sodalicious, an Amy Tangerine Stamp Set, pocket cards, binder clips and a circle punch. 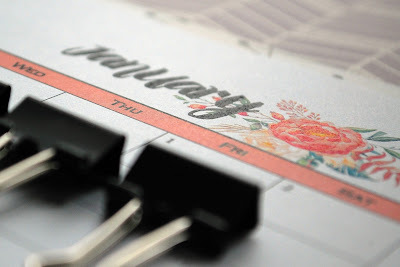 I've included a beautiful calendar from Blooming Homestead which, I thought, perfectly combined the colours and florals from the inspiration kit. I've printed two months on each page, so that the calendar will be A5 sized. It will be the perfect addition to my desk in 2016! There's usually only a small selection of 'chunky' embellishments in the Planner Society Kits (as too much bulk isn't ideal in a diary) and this is fine with me! I'm the Queen of Restraint when it comes to choosing a small selection of embellishments! 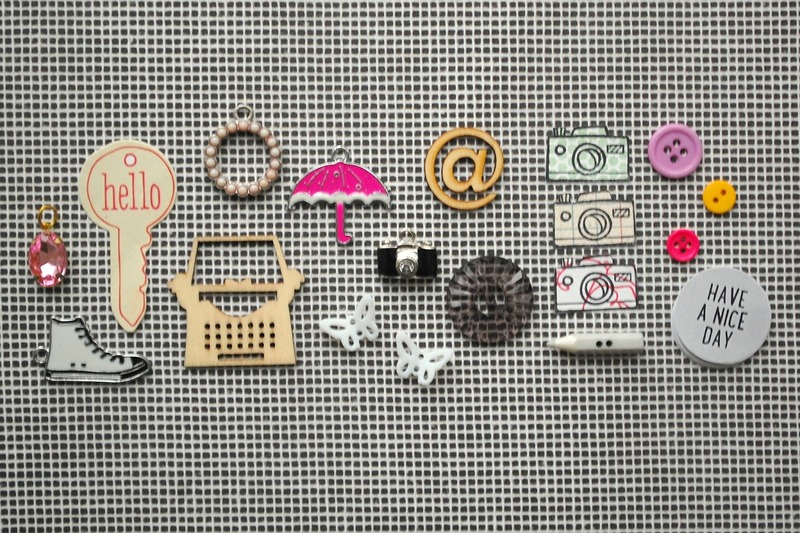 I focused mainly on some charms, small stamps and cute buttons, including a teeny, little pencil! My 'forgeries' this month include a stack of Pocket Style Cards (all from my Printables board on My Pinterest) which have a 'Planner' or 'Goal' related theme, like these beautiful Planner Cards from Digital Design Essentials. I also included some home-made Planner Clips (e.g. buttons on bobby clips) and there will be a tutorial over on the Counterfeit Kit Challenge blog for Forgeries On The Fourth. 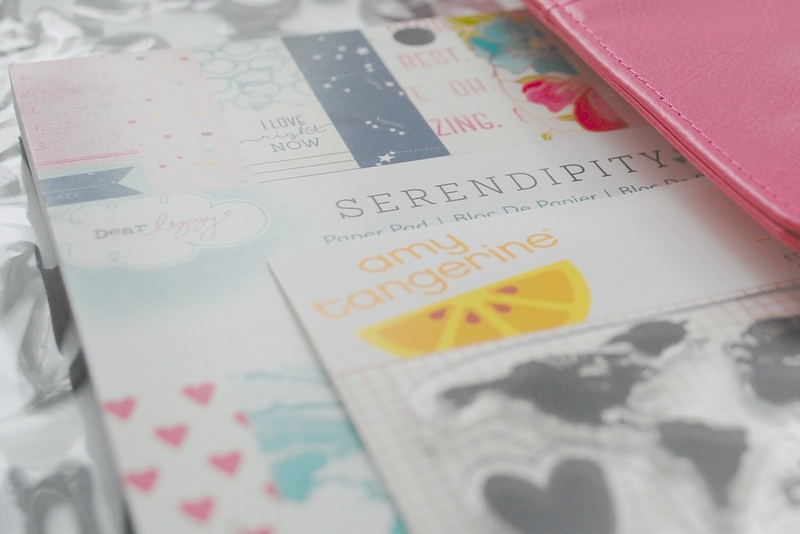 Although I'll be using a substantial selection of my kit for scrapbooking, I'll also be using quite a lot of it this month as I 'set up' in my Color Crush, so I hope that you'll pop back throughout the month to see how I'm using all of my little beauties! Now, I'm excited to see which kits the rest of the team chose, so my next stop (and maybe yours?) 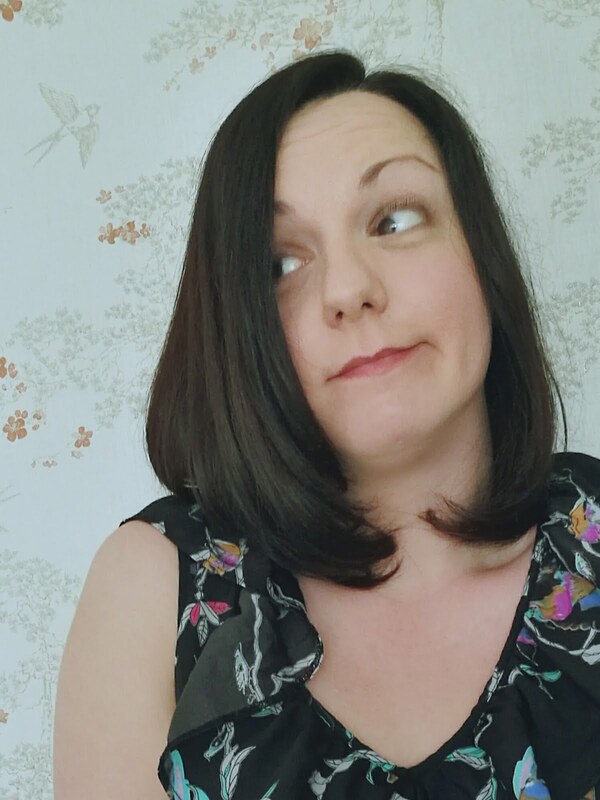 will be Jemma at Just Jimjams! At last ... a PLANNER kit LOL! 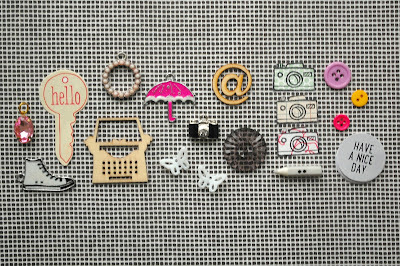 Not my thing so I made a page kit, but you've created something really gorgeous and useful here (better than the original if that's not too rude)! *sigh* I love this - of course!!!! 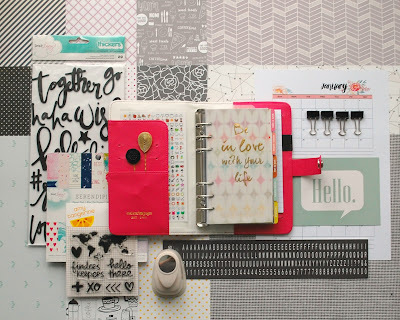 What a simply fabulous kit Clair and I love love love that you did a planner kit (with some scrapping included!) You are such an inspiration. And I got my first look at a WP planner the other day and I'm SO smitten. you might just have tipped the scales for me on my indecision. I'm just not sure which colour I "need"!!! 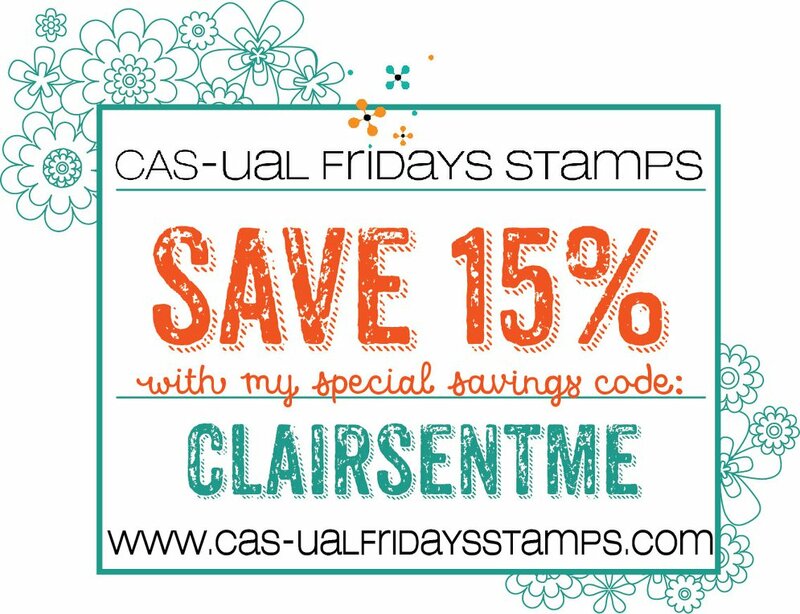 This is just gorgeous Clair! I love the black and gray with the pop of pink - classic but fun at the same time. Very cute embellishments too! Gorgeous!! Love love your kit, can't wait to see your forgeries! Great kit and that really is the most charming set of embellishments ever (have I said that to you before, probably)!! Your reveal photos are always stunning! You are really a master at the kit edit, leaving us with an elegantly spare offering of only the best little gems. 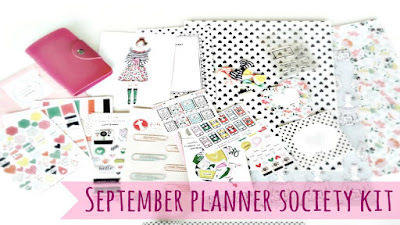 I am still resisting the planner craze, but will be anticipating loads of inspiration from you on that score. Happy New Year! Your planner kit is adorable. I love your colour choices and those cute little embellies. Great kit! I too have new Color Crush planner which I love but haven't decorated it yet! Thanks for the inspiration! 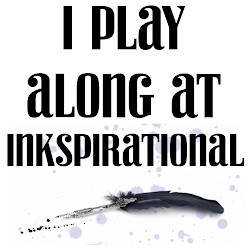 Oh wow, I'm pretty excited to see your forgeries, and now I'm off to check out your printables board! super cute and love the small amount of adorable embellishments! I love all of your embellies you've chosen to add to your kit! Great one.